SPENCER’S MOUNTAIN is slick but phony hokum made palatable by Henry Fonda and the magnificent scenery of Wyoming’s Grand Teton mountains. A poor-but-lovin’ family, overloaded with kids and bills, tackling all of life’s obstacles as they dream of building a new home. Aimed to be wholesome, but landing as sudsy and unconvincing, with hayseed stereotypes. Directed, written and produced by Delmer Daves, it was adapted from a novel by Earl Hamner. They served, book and film, as basis for The Walton’s TV series—I always had a hard time with that one. 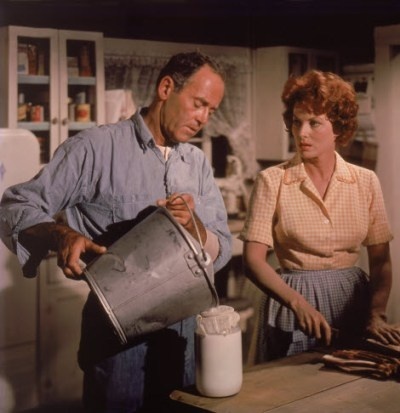 Here, ‘Maw’ Maureen O’Hara’s kitchen setup and hair styling don’t exactly shout authenticity. Contractual agreements forced Fonda into doing the film, though he said it would “set movies back 25 years”. Critics tore it up for its pandering piety, but enough of an audience trooped in during 1963 to register a good $4,500,000 take. 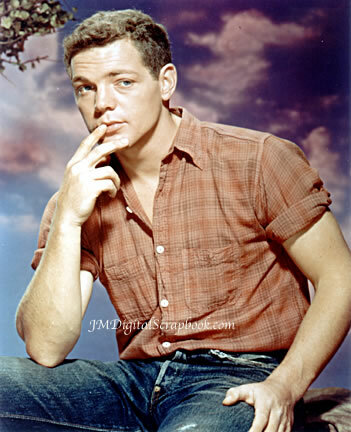 The cast includes James MacArthur, Donald Crisp, Mimsy Farmer, Wally Cox, Whit Bissell, Dub Taylor, Victor French, Med Flory, Veronica Cartwright and Barbara McNair. 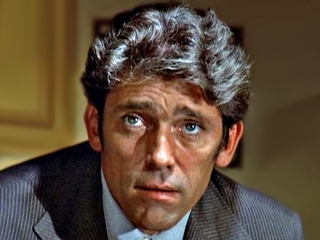 Running a minute shy of two hours, this job resulted in Fonda having to turn down a play he’d been offered—a turkey, his agent insisted—Who’s Afraid Of Virginia Woolf?